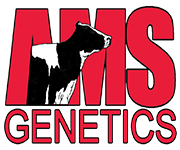 Make sure to take a peak at Our-Favorite Holsteins Donor Profile! They will be featuring an UNLIMITED TYPE SALE through CattleClub.com that will run over World Dairy Expo... 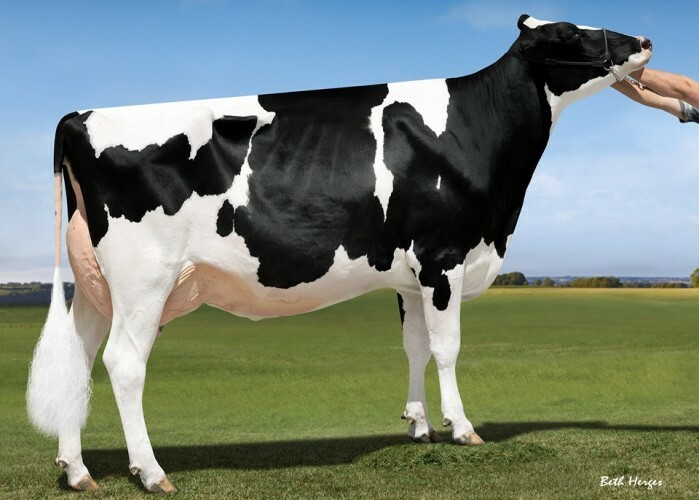 Included in the sale will be 15 high type live & embryo lots selling from the one and only Our-Favorite Unlimited EX-94 family that brought you several high type sires including UNDENIED, VC MOFIA, UNION & UNRIVALED. Also selling will be high type calves from Lottos Atwood Lizette EX-94! Keep your eye out for more features for this upcoming sale! And be prepared to BID LAST! Also, come PICK YOUR FAVORITE, as visitors are more than welcome prior to and during expo at Our-Favorite.